Every year, Columbia Law Women’s Association (CLWA) hosts the Myra Bradwell Dinner to honor one member of the legal profession whose work has paved the way for future generations of female lawyers. 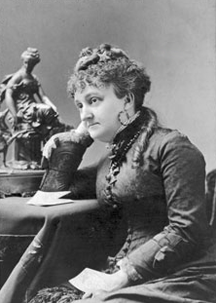 Myra Bradwell was a pioneering woman lawyer who was denied admission to the Illinois bar in 1872 because being a married woman prevented her from entering into legally binding contracts. 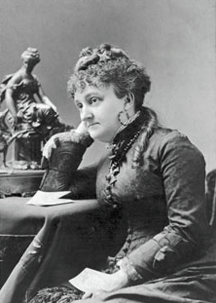 She appealed her case in 1873 to the Supreme Court, which upheld the state’s decision.